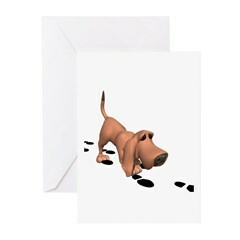 Bloodhound Greeting Cards – dog-gonnit! 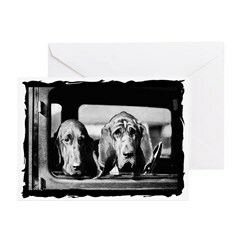 Bloodhound Lovers, here you go… lots of Christmas gifts here that will keep you on the right track! 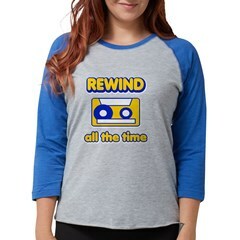 Sweatshirt, hoodie, ornament, greeting card, we got em just for you! 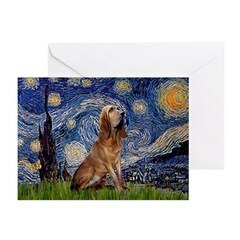 Starry Night by Vincent Van Gogh with a Bloodhound added. American Gothic by Grant Wood (1930), adapted to include the Bloodhound. 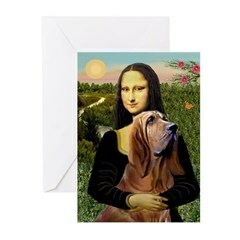 Mona Lisa and her Bloodhound. Photo of Bloodhound used with kind permision from The Idaho Humane Society in Boise, ID. 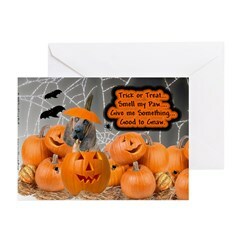 Please consider donating to an animal shelter today !! Bloodhound Mom. You are the proud Mom of your dog. 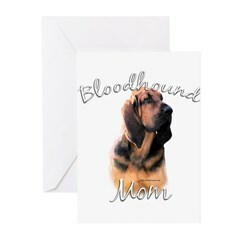 This unique dog Mom design makes a great Bloodhound gift for dog Mothers. 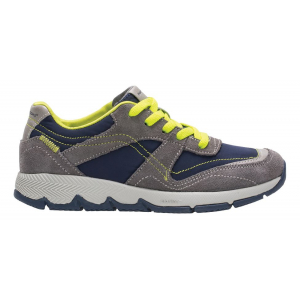 Bloodhound Dad. 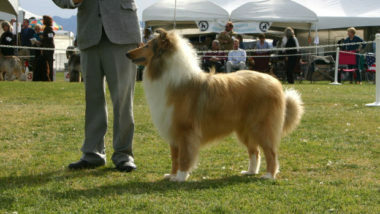 You are the proud Dad of your dog. 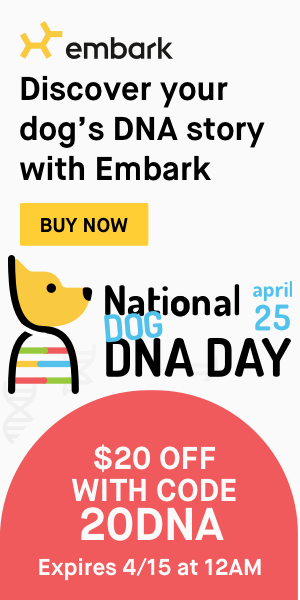 This unique dog Dad design makes a great Bloodhound gift for dog Fathers. 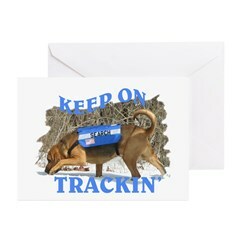 this bloodhound won’t quit tracking! 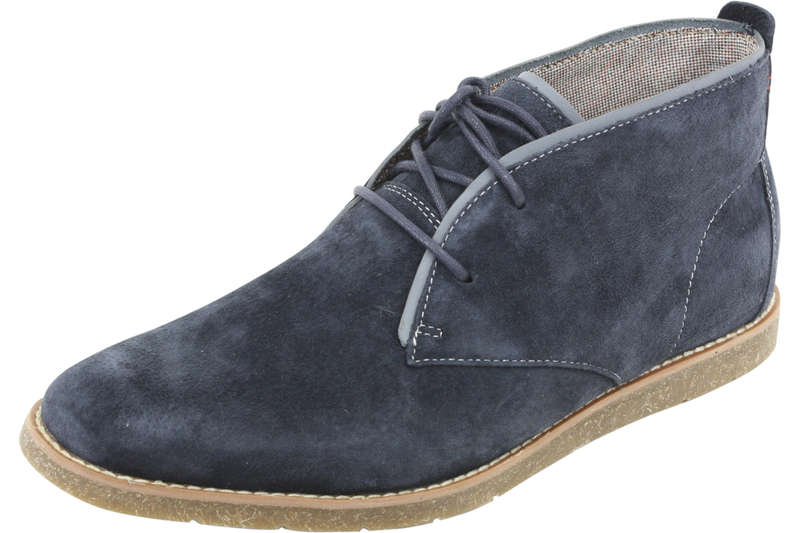 American Bloodhound, I’ve been drooled. 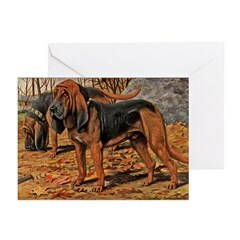 Bloodhound framed prints, t-shirts and gifts. This watercolor portrait of a Bloodhound was painted by 20th century artist Louis Agassiz Fuertes. 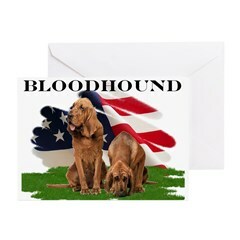 Please take a look at all our Bloodhound products. 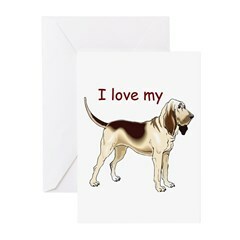 This Bloodhound dog breed design is available on other t-shirts & gifts. 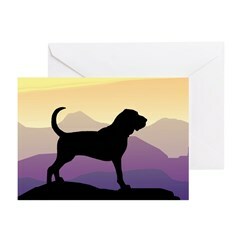 We also have more Bloodhounds and other dog breeds at Woof Dog Design. 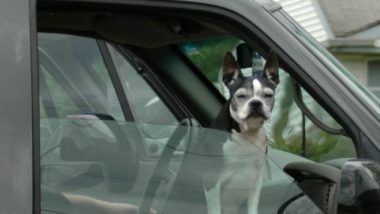 Your dog is the center of your universe. 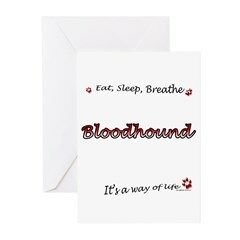 “Eat, Sleep, Breathe Bloodhound, It’s a way of life”. For you, it is the ONLY way of life.  Spread some humor with these funny (and TRUE ? 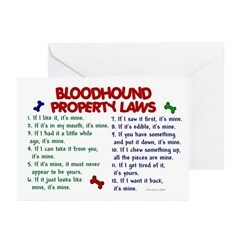 Bloodhound Property Laws. 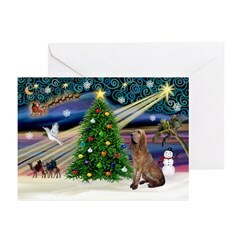 Makes a perfect Birthday or Christmas gift for the Bloodhound Lover on your list! 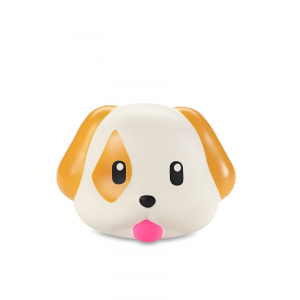 Do You Need Dog Training Tools When You Train Your Dog?